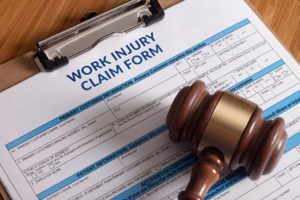 Current law states that making a false or fraudulent workers' compensation claim is a felony subject to up to five years in prison or a fine up to $50,000.00, or double the value of the fraud, whichever is greater, or by both imprisonment and fine, see us if you have concerns about being accused of making a fraudulent claim. We can advise you on your legal rights under the law. Copyright © 2017 Kneisler & Schondel. All rights reserved.